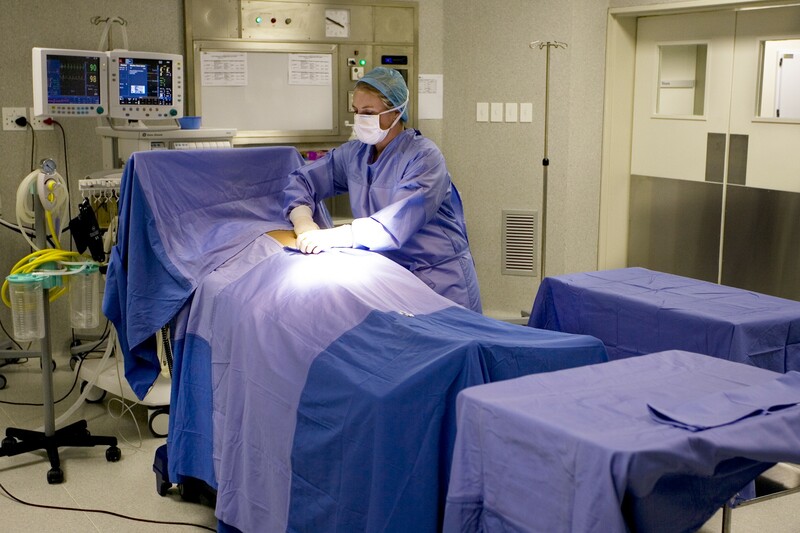 Surgical Drapes and Gowns manufacture in Cape Town and Johannesburg. 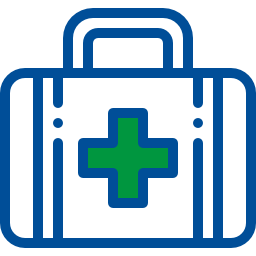 Priontex supplies both single-use drapes and gowns, under the Prionguard brand, as well as its traditional recyclable drapes and gowns. 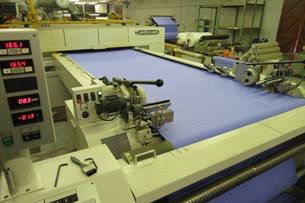 This provides our clients with the option to use whatever textile combination best suits their requirements. 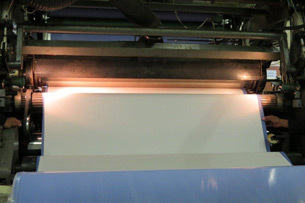 We are uniquely positioned to offer a hybrid solution of both single-use and reprocessed drapes in a single pack. Contact us for more detail. 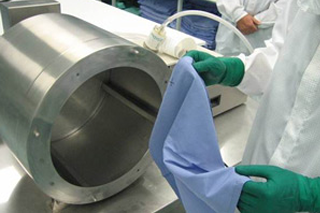 Priontex offers a comprehensive range of high and standard performance surgical drapes and gowns to satisfy the requirements of all procedure types. 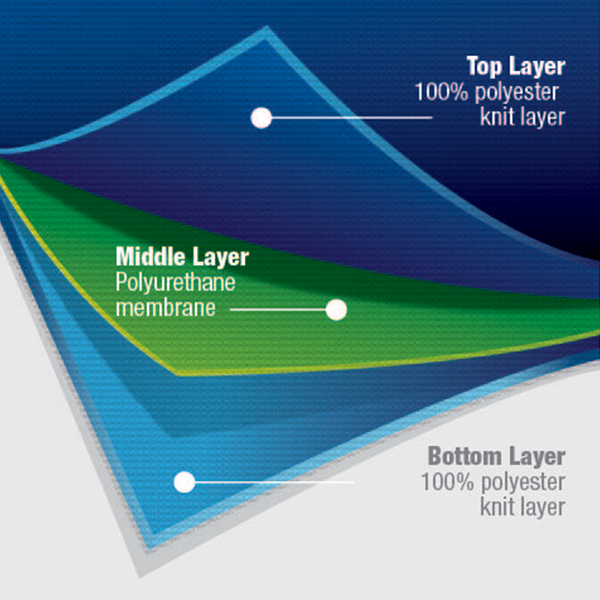 Priontex recyclable laminate fabrics are manufactured by bonding a breathable membrane between 2 layers of textiles and coating the resulting product with a fluid proof solution for guaranteed waterproof protection. The membrane enables the laminated fabric to be waterproof from the outside while at the same time allowing perspiration to pass through from the inside. (Barrier reinforced throughout) 100% PES/PU Membrane 3-ply laminate & 98% PES Mirco-Fibre/ 2% Antistatic Carbon-Fibre for superior protection in high risk, high fluid conditions. 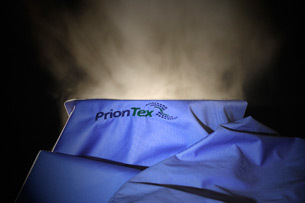 The Priontex gowns and drapes can be washed and re-used more than 75 times. The fabric is tear and abrasion resistant and is more durable than cotton thus requiring fewer repairs. 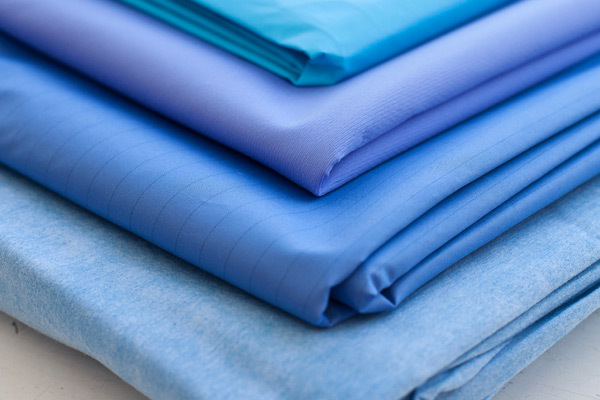 Malachite Medical PTY Ltd, a Priontex company, supplies a complete range of single-use specialised surgical drapes, gowns, gauze swabs, medical trays and ancillary products branded under the Prionguard™ name. 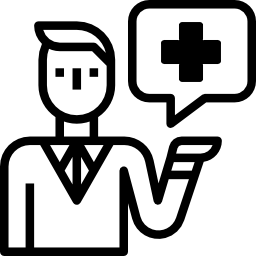 The Prionguard drape and gown portfolio is CE certified and fulfils the criteria for testing under EN13795 regulations, the European Norm standards for testing surgical drapes and gowns. 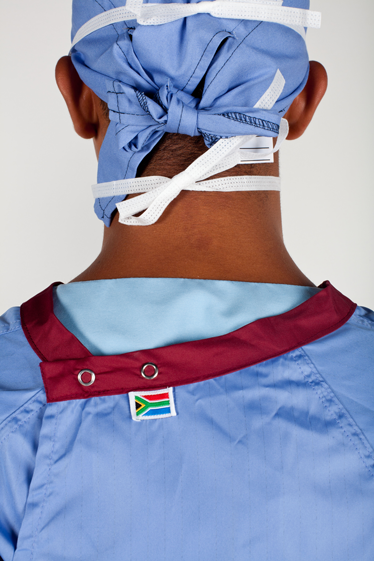 The high quality single-use fabrics are used extensively in the international surgical environment, while many specialist drapes have been designed by South African theatre nurses and doctors specifically for our market. Our extensive range of gowns, drapes and drape packs provide unique coverage for most surgical procedural requirements.